The Office of Animal Welfare hosted Delaware’s first-ever Animal Rescue Summit May 19, 2016, with animal rescuers from across Delaware. 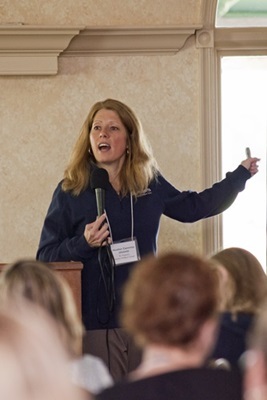 The day-long event featured seminars with regional and national animal welfare experts. Follow the links below to view the PowerPoints presented throughout the summit.